New RH2 rabbit vaccine now in stock! 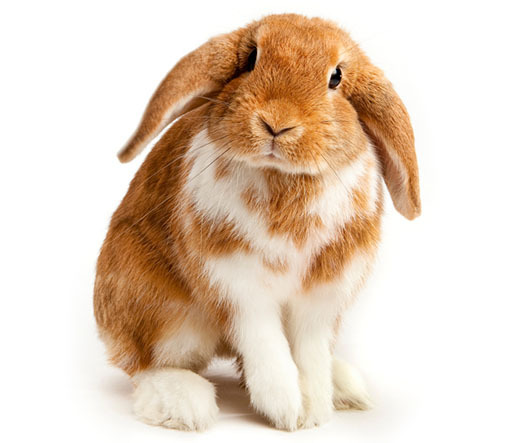 We are happy to announce that we have now got the Filavak RHD2 rabbit vaccine in stock! This vaccine protects rabbits against the new, nasty strain of rabbit haemorrhagic disease (RHD2). This disease initially emerged in Europe, but there is now some evidence to suggest that it has spread to the UK. There have been confirmed cases of the disease in the Republic of Ireland. In Europe, research papers have shown that once in a population, RHD2 becomes more prevalent in the population than the original strain, as it causes a slower death (and more rabbits survive) allowing it to be passed on by direct rabbit to rabbit contact more efficiently. This strain can also be spread by other means, as it survives well in the environment. Less rabbits die from the new strain but studies show mortality can be up to 50%, i.e. one in two rabbits, which is a risk many pet owners will not want to take! It is vital to still vaccinate against myxomatosis and the original RHD but we now advise also vaccinating against RHD2. These two vaccinations must be given at least two weeks apart. RWAF recommend vaccination every 12 months in low risk areas (including Somerset) unless breeding establishments. Please ring us for more information or to make an appointment to book your rabbits in for their vaccinations.